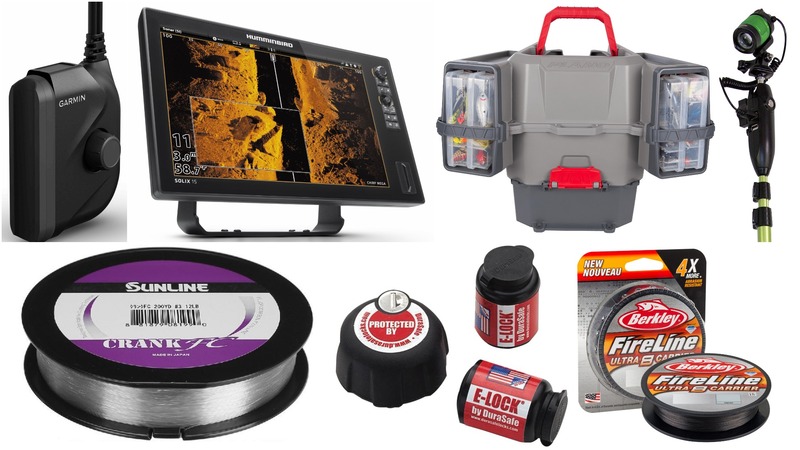 Also see the year’s best new lures, rods and reels, fly-fishing tackle and gear for women. In recent years, Garmin has impressed anglers with its Panoptix technology, which scans in real time in LiveVu Forward or LiveVu Down modes. The only problem was that if you wanted both (and who doesn’t?) you needed to install two transducers. The PS22-TR solves that problem, scanning both down and around the boat with a single 20-degree transducer. 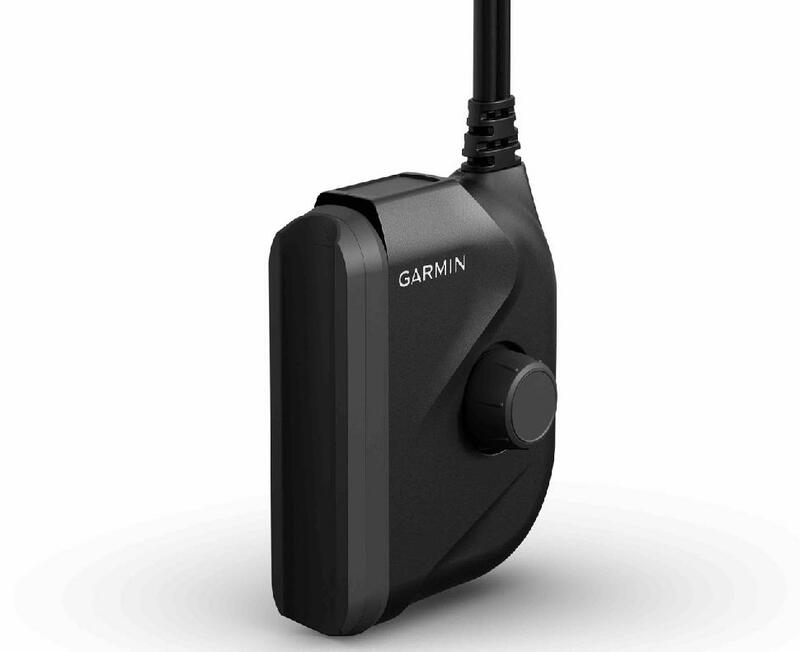 If you’re a Garmin owner, you’re going to want one of these—and pronto.